Cloud Computing has become the catchphrase in technology arena and has been a boon for small and mid-size businesses. Post implementation of cloud services, many companies have reported direct benefits by cost savings on capital expenses (CapEx). 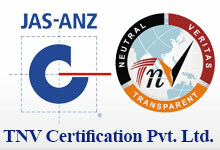 i2Space is one of the pioneers in SaaS travel solutions in India. Our flagship SaaS solution eTravos is an aggregation of multiple travel and hospitality APIs with a proven Multi-tenant architecture that supports multiple clients from a single codebase and a single database. This reduces application maintenance and hosting charges. i2Space has a long association of 4 years with the businesses mainly manufacturing firms supporting them to have their own cloud based ERP. 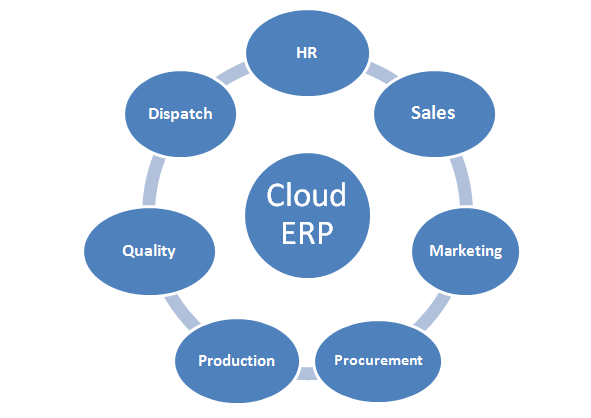 We have also helped a few of them to migrate their existing custom ERP to the cloud. 2. Improved business performance by deeper collaboration within departments. 3. MIS reports available, simply by click of a mouse. 4. Anytime anywhere reliable availability.